If you’re looking for a new car and don’t want to break the bank, our list of the best used cars under £10,000 is perfect for you! 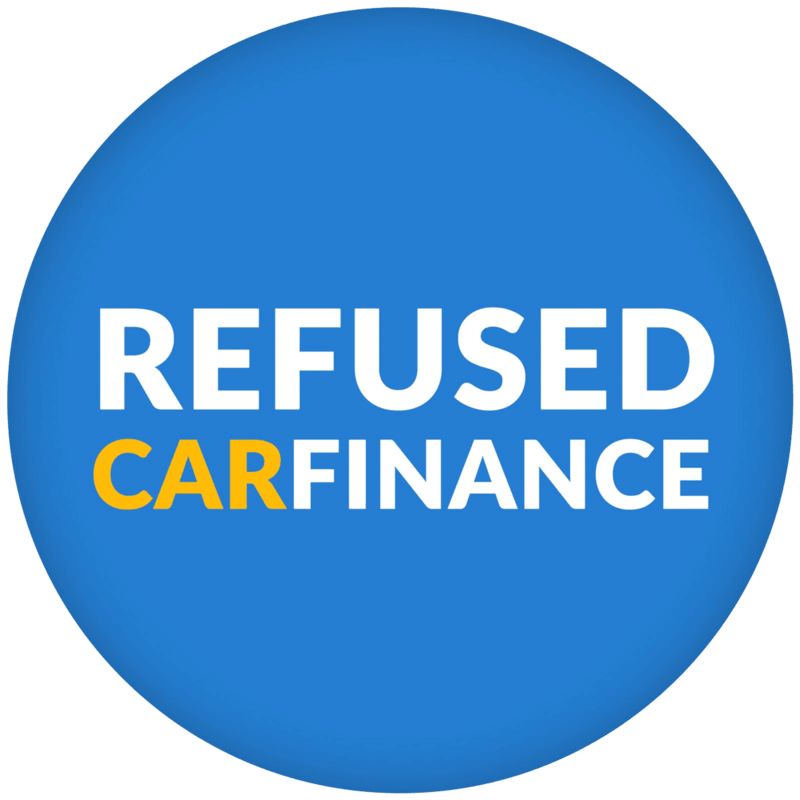 With car finance, you could spread the cost of one of these fabulous cars into affordable payments each month! This means if you’re on a budget, you don’t have to miss out! In this price range, you could get finance for a variety of cars including SUVs, sporty runabouts and spacious family cars. The Volkswagen Golf has been a popular favourite with many car enthusiasts in the UK for years! In its latest generation, the Golf brings both practicality and luxury with plenty of leg room and a spacious interior. Also providing a smooth, stable and quality ride with a luxurious edge. 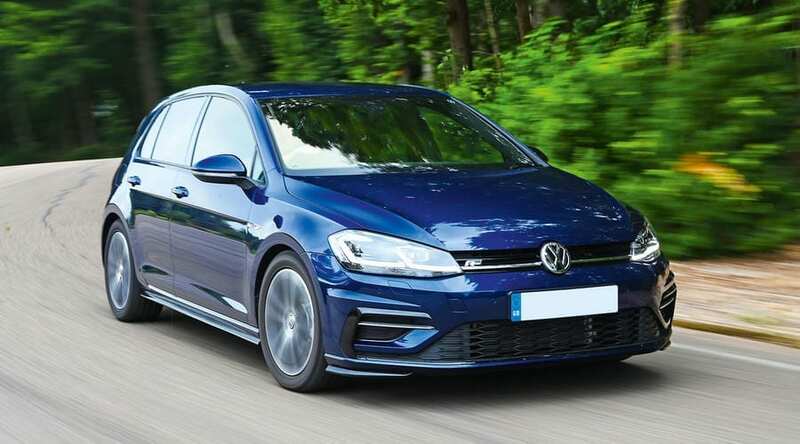 The Golf comes in both petrol and diesel versions and 11 different trim levels which suit many different types of drivers. The Golf is one of the most highly praised hatchbacks with a price tag that won’t leave a hole in your pocket! 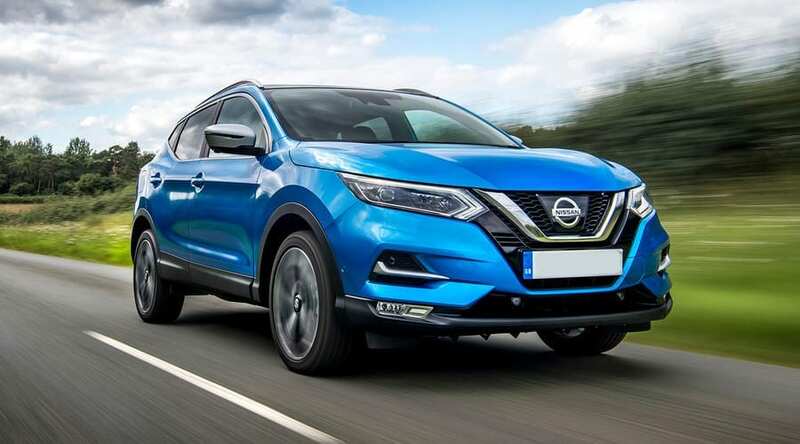 One of the best family SUVs on the market is the Nissan Qashqai! The Qashqai is a very popular choice for many UK families as it’s comfy, quiet, economical and practical. The Qashqai is loved by many busy families as it’s cheap to run, has a spacious interior and is comfortable to drive. It falls within the small SUV category which means it’s spacious without being too muscular. It combines the advantages of a SUV with the running costs of a hatchback. It’s diesel and petrol options are both popular and offer a smooth and quiet ride on both country roads and motorways. 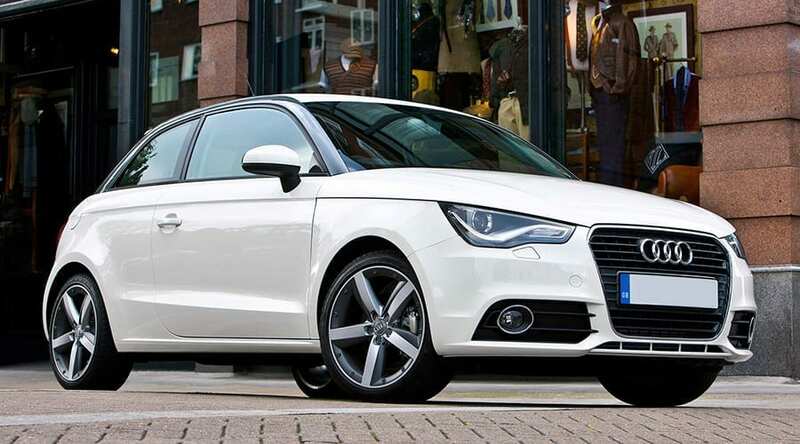 The Audi A1 is a small luxury sports car with an affordable price tag. The A1 is the smallest car in the Audi range but that doesn’t mean it lacks in quality or power. Overall, the A1 is a sturdy, entertaining and solid premium supermini. Audi has been praised for its exceptional build quality for many years and it’s no different with the A1. Inside the Audi, it’s safe and comfortable and has an impressive infotainment set up. It also has a solid range of petrol engines. It also has enough space for four adults to fit comfortably in the front and back. When it comes to value for money, the Dacia Duster always comes out on top! It’s a great choice for any family looking for a used SUV that packs a punch. 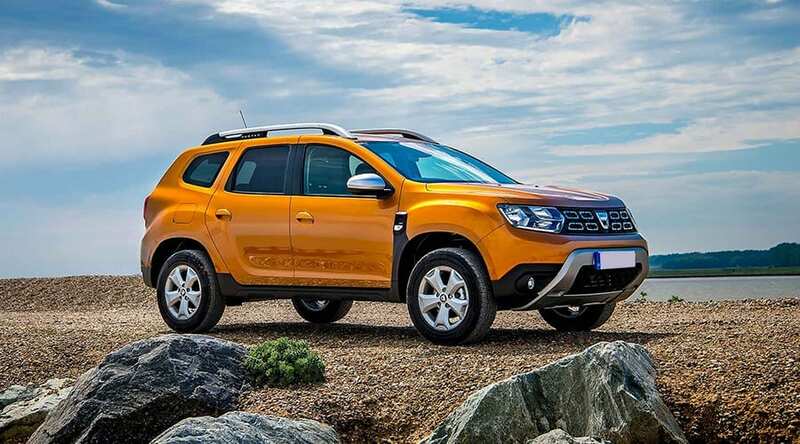 The duster has a legion of loyal fans in the UK and it’s easy to see why. Its latest edition is more attractive than before and can definitely hold its own in the competitive SUV market. It’s incredibly spacious and would comfortably fit a growing family, it also has an impressive 445 litre luggage space in the boot. 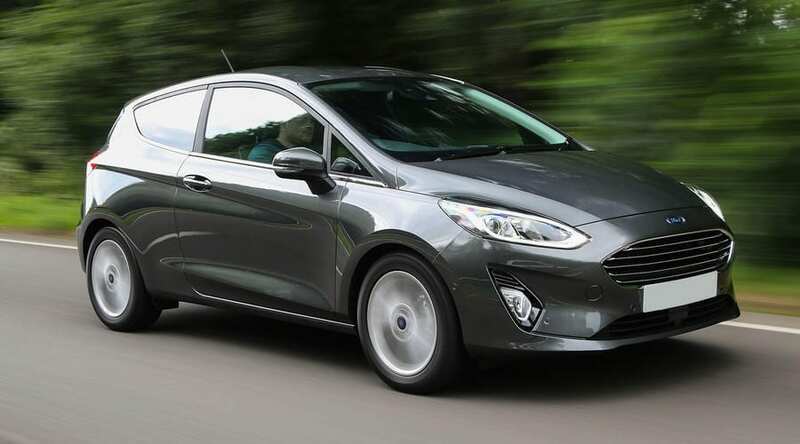 The Fiesta was the UK’s best-selling car in 2018 and has been a favourite with UK drivers for many years. For under £10,000, it’s a great little runabout and is well loved by first time/young drivers. It’s often raved about for being a ‘good price and great drive’! Its nippy petrol engine ensures a comfortable drive and it’s cheap to run. Inside it comes with lots of high tech kit and plenty of room in the front for driver and passenger. Its agile handling makes it great for both the country and the city! The Audi A3 is one of the most luxurious cars you can buy on a budget. It’s a great choice if you’re looking for a stylish but reliable car. The interior is appealing and has an up-market feel to it. 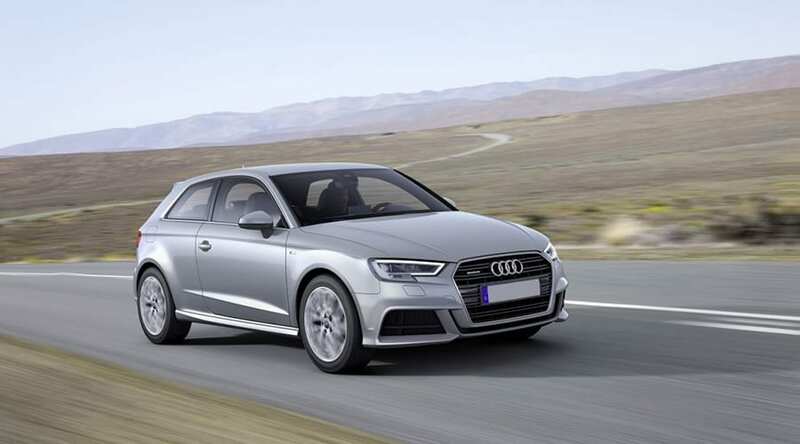 The Audi A3 is one of the quietest drives in its sector and creates a very smooth ride and with plenty of adjustment in the steering wheel and driver’s seat means you will be in for a comfortable ride. The A3 has long been known for its impressive handling, with good grip when turning corners and controlled body roll on tight bends. 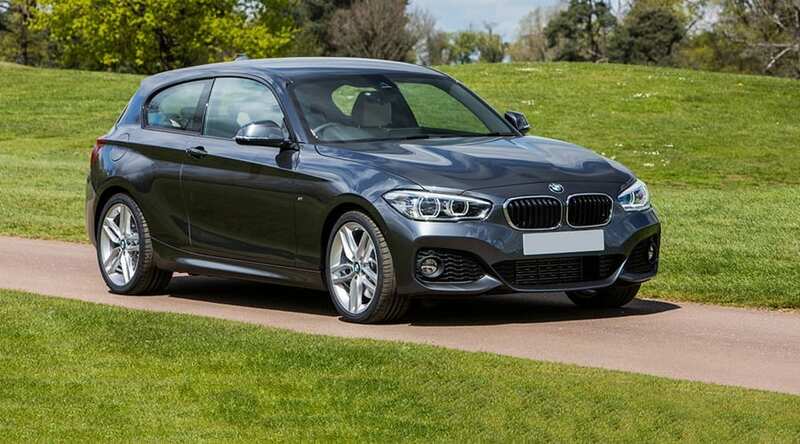 The BMW 1 Series has been a popular choice for people looking for a reliable used car with an affordable price tag. It has a classy and high-quality interior and genuinely just looks great. It also has low running costs which is great for anyone who wants to save a little while owning a luxury car. It also comes in a range of engines that range from extremely economical to extremely high powered. 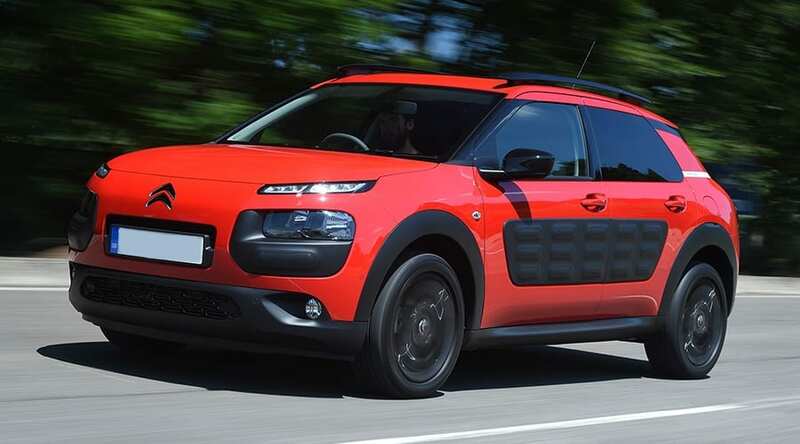 The Cactus is a distinctive, economical and comfy family hatchback. It also comes with a range of petrol and diesel engines with low running costs. It might not be everyone’s cup of tea but the exterior design is certainly distinctive and eye catching. It’s also cheap to run and comfortable to drive! This stylish and small family car has plenty of room and can comfortably fit 5 tall adults. 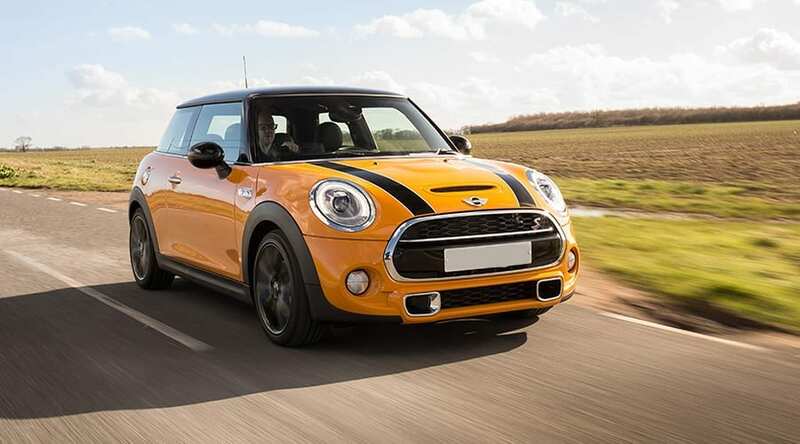 The mini is a great choice for anyone looking for a used small economy car that packs a punch. It’s really fun to drive and speeds up very quickly for those looking for a speedy runabout. Also because of its size and practicality, it can park pretty much anywhere! The mini is an upmarket and fashionable hatchback which has been well loved in Britain for years. We hope you find something within your budget from our best used cars for under £10,000! Within this price range, you can get some great finance deals with affordable monthly payments. Apply today to start your car finance application! Looking for something a little cheaper? Why not check out our best used cars under £5,000?